to advance the agenda for open data in agriculture and nutrition. OPEN DATA CHALLENGE NOW OPEN! GODAN is excited to announce the GODAN Open Data Challenge. The challenge seeks individuals who can articulate and create practical solutions that will contribute to the open data infrastructure while solving specific challenges in agriculture and nutrition. We seek innovative ideas that will better conventional approaches. 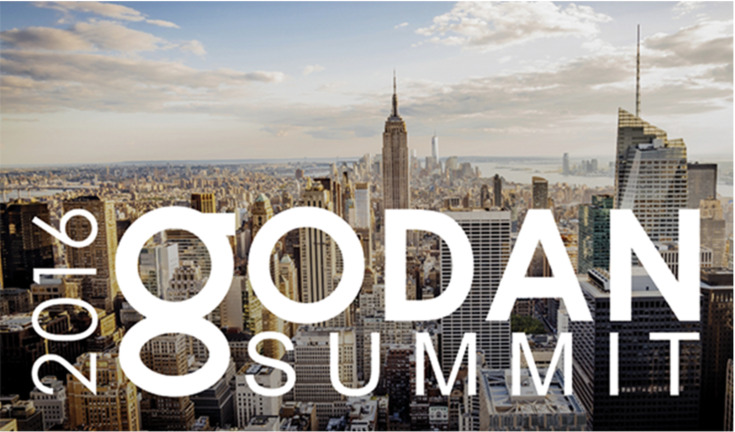 Early-bird registration is still open for GODAN Summit 2016. Please visit the GODAN Summit web page, where you will be directed to our Eventbrite portal to secure your confirmation ticket. Early-bird registration ends July 15, 2016. If you need an entry visa to the US, please apply soon and kindly let us know of your visa application date. Where a visa is not required or can be granted on entry please check and have evidence of vaccination status. Requests for proposals to participate in an Exhibit Hall at the GODAN Summit 2016, that will illustrate the opening of data, the use of open data, and the importance of open data, are now being accepted. Follow @godanSec and #GODANSummit2016 for the latest event updates. Please visit the GODAN website or contact enquiries@godan.info for more information on the GODAN Summit.